Ever need to change a URL? Did you share a URL with the world, only to forget to install UTM parameters, an affiliate ID, or maybe you pointed at the wrong address? Or even worse, it's going to a 404 not found page. If you've shared a Rebrandly link and it's no longer working, don't panic!!! You can easily change your destination URL in just a few seconds. Rebrandly is the leader in link branding. It’s the most complete and reliable link management platform on the market. Our solution provides the easiest way to create, measure, and manage short URLs with a custom domain name. What is a Destination URL? In a URL Shortener, you have two URL's one is the "Shortened URL" - which doesn't necessarily have to be shorter - and the other is the destination URL (also called "landing page") - where the first link will redirect, or point, to. A destination URL is the end destination of your shortened URL. 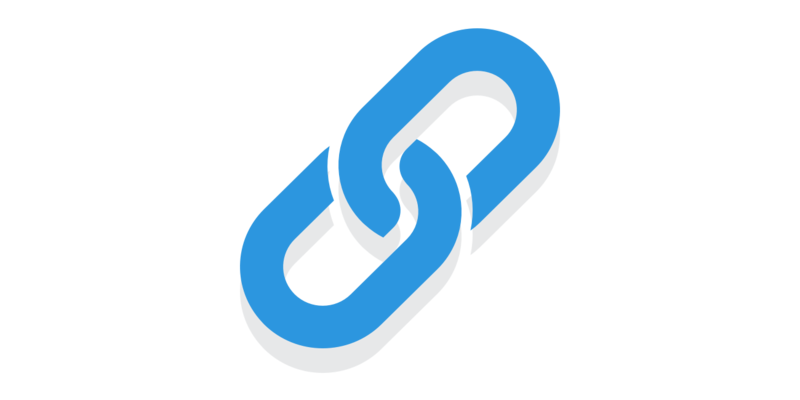 Note: You can also change the main branded link URL or domain, but doing this will render the old branded short link dead - it will no longer connect to your destination link. You can change the destination URL as many times as you would like. Why would you want to change your URL? To point people from a static location, like your Instagram account, to your latest blog post. To take an old link that pointed at least years event and now point it at this years event. To update UTM parameters within the destination URL. To point someone to a more appropriate piece of content. To update a bad or dead link. To redirect users to a new location. What about other URLs shorteners? Is it possible to change the destination of a Bitly link?